Country living in town! 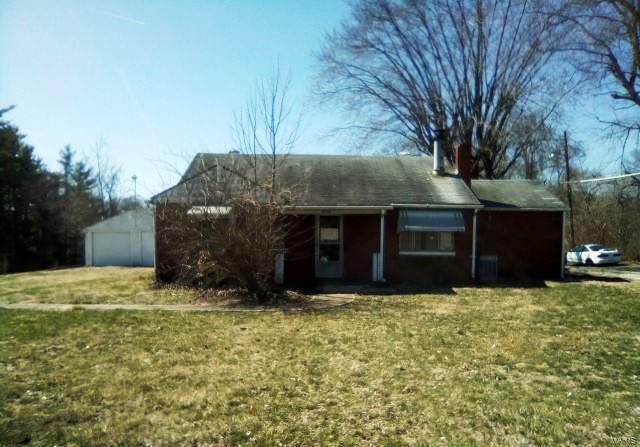 Two bedroom and 1 bathroom ranch home. One car detached garage with shed attached for extra storage. Nice, quiet neighborhood; backs to woods. This is a Fannie Mae Property. Buyer to verify all MLS data including but not limited to sq feet, measurements, features, exemptions/taxes, schools, etc.